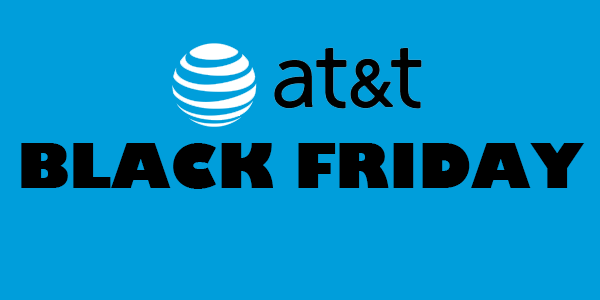 AT&T has announced its Black Friday deals which include various discounts and promotions on the latest tech. 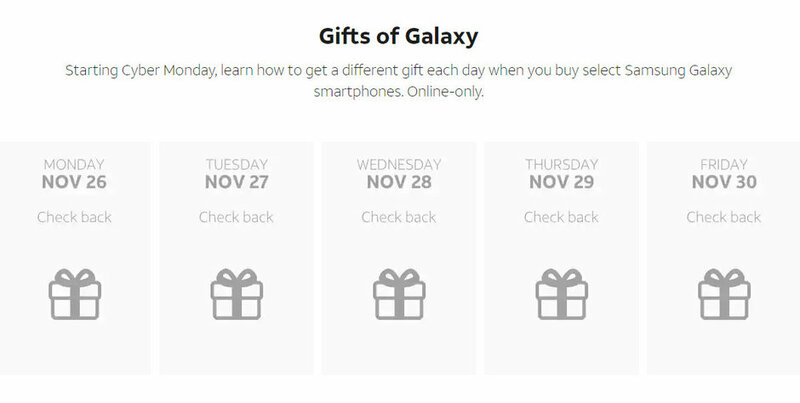 Among the promotions is a "Gifts of Galaxy" offer which rewards customers who purchase Samsung Galaxy smartphones with a different gift each day, starting Cyber Monday. Some of the "select" Samsung Galaxy smartphones deals include getting 75% off a second Galaxy Note 9 when you purchase one, with $200 in credits with eligible smartphone trade-in. Purchasing the Galaxy S9+, Galaxy S9 or Galaxy S8 Active will get you $790 in credit towards a second smartphone. 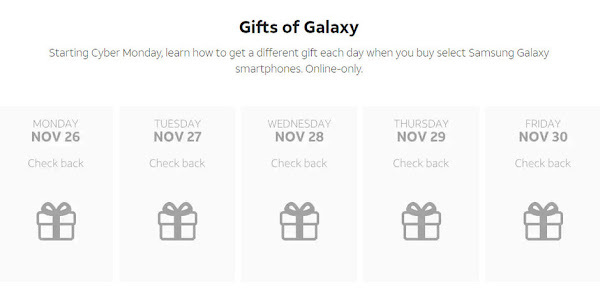 Purchasing any of these smartphones will qualify you for the "Gift of Galaxy" promotion. Customers can pick up the Samsung Galaxy Watch at $60 off when you activate the smartwatch on the AT&T network. The discount will be applied as credit. 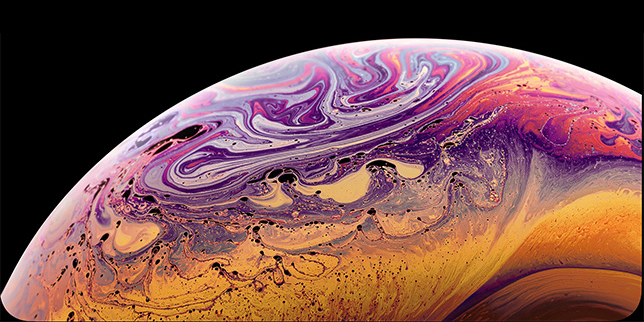 Apple fans can receive up to $750 in credits toward the purchase of a second iPhone when they purchase an iPhone 8, iPhone 8 Plus, iPhone X, iPhone XR, iPhone XS or iPhone XS Max. Customers will have to add a new line in order to be eligible for this offer. AT&T also has a BOGO (buy-one-get-one) offer on the LG V40 ThinQ and LG V35 ThinQ. 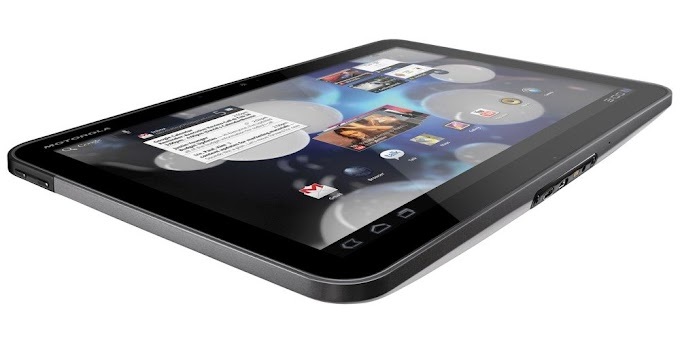 Purchasing either device will get you up to $950 credit toward the second smartphone. These are just a few of the deals available on AT&T's online store which includes various other discounts on accessories and wireless plans. Most of the deals will be available until the end of the month.